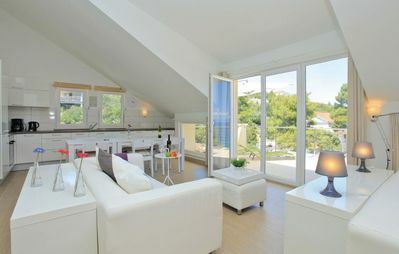 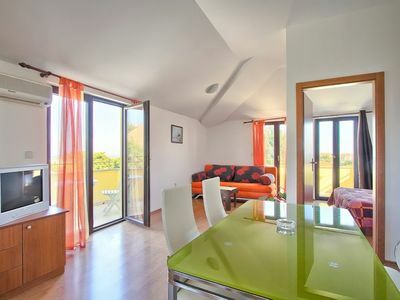 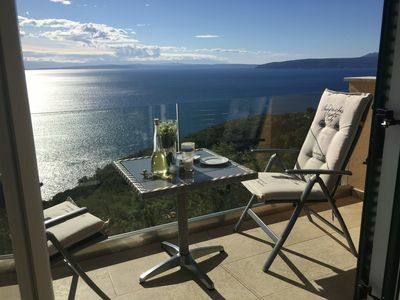 If you have a big company or family, need a place for your kids to play or you just want to enjoy drinking a glass of wine on a balcony overlooking to sea this might be just for you. 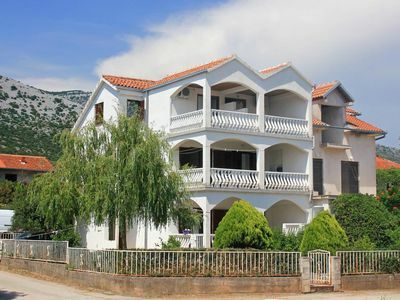 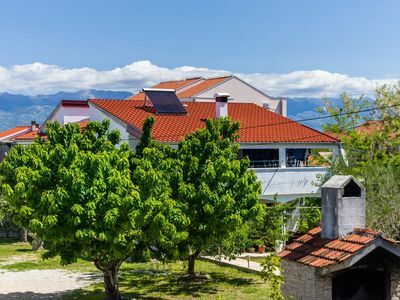 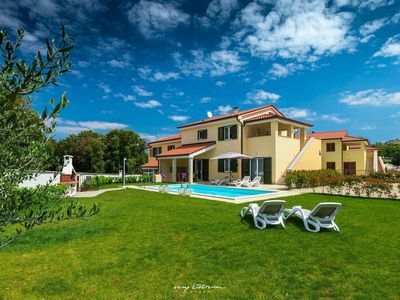 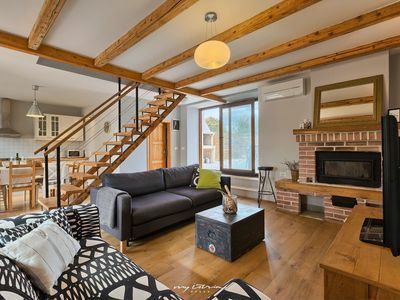 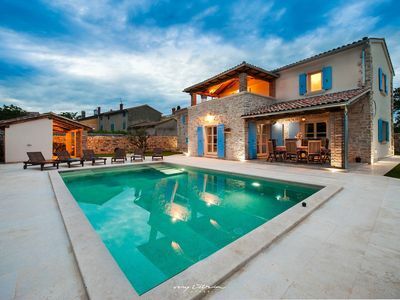 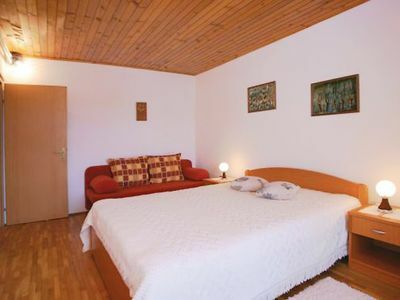 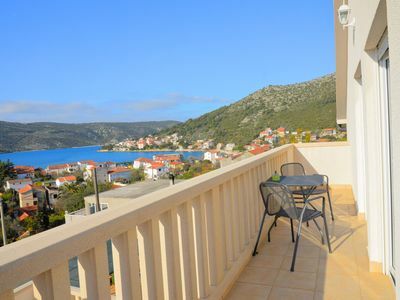 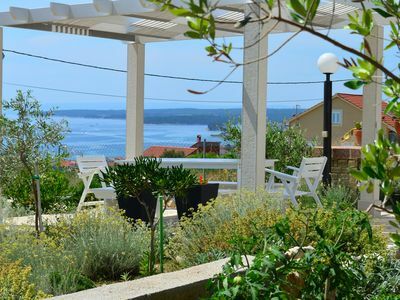 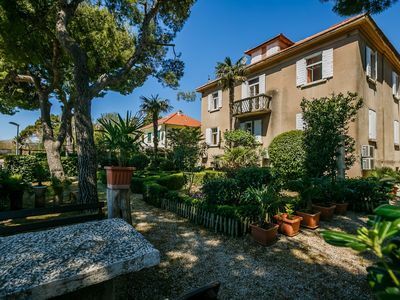 Apartment can accommodate up to 8 persons, it's situated on a 2nd floor of the family house in small place Poljica just 9 km from Trogir. 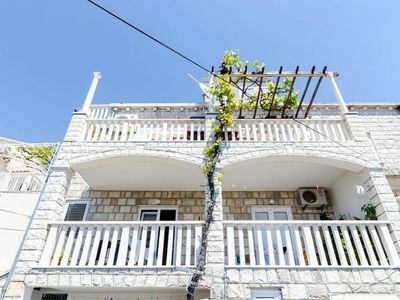 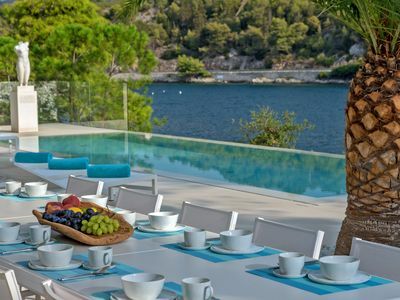 Consists of: kitchen with living and dining area, balcony with nice sea view, 3 bedrooms, 2 bathrooms, terrace on the entrance, free parking place and grill in the garden. 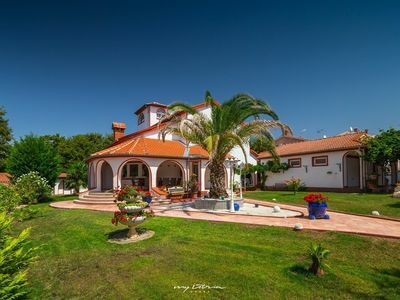 It has a big croft with greenery. 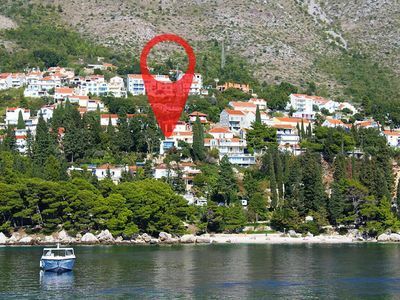 It's 450 m away from the pebble beach,there are few small shops,restaurant and coffee bars in place and for all other services you'll have to visit nearby Marina(3 km).